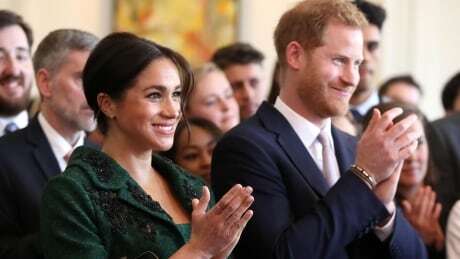 W Network set the date for Harry & Meghan: Becoming Royal just as the real-life couple awaits the arrival of their first child. 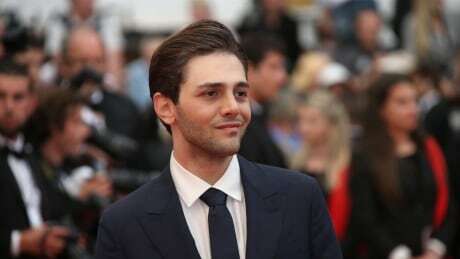 Cannes Film Festival organizers have announced its 2019 line up, which pits revered directors such as Ken Loach, Jim Jarmusch, Pedro Almodovar and Bong Joon-ho against each other in competition for the top Palme d'Or prize. 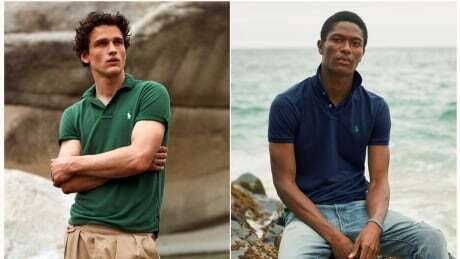 Polo Ralph Lauren on Thursday launched a version of its iconic polo shirt made entirely of recycled plastic bottles and dyed through a process that uses zero water. 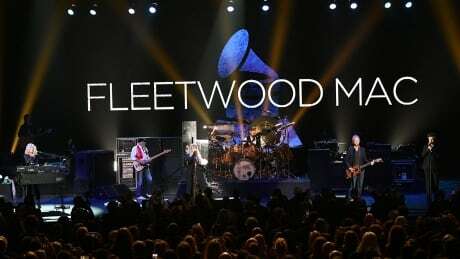 Fleetwood Mac will play five Canadian venues in October and November after April dates had to be rescheduled when singer Stevie Nicks got the flu. 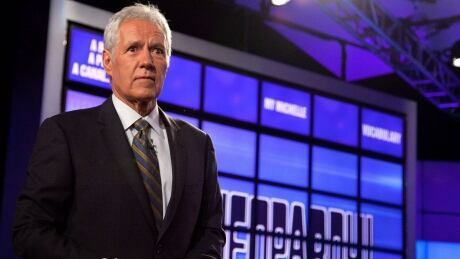 Jeopardy host Alex Trebek says he's feeling good as he continues cancer therapy and is already working on the next season of the hit quiz show. 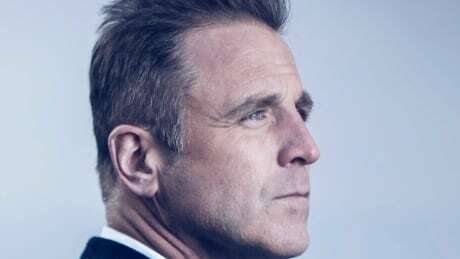 The Great Big Sea co-founder says the PC party never asked his permission to use a song about overcoming addiction as their anthem. 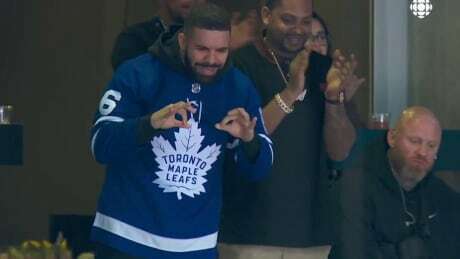 The "Drake curse" reared it's ugly head yet again, only this time Italy's A.S. Roma decided to take matters in their own hands. The soccer club has banned all players from taking photos with the Canadian and Grammy award-winning artist following the worst defeat in recent history by a team in the French league. 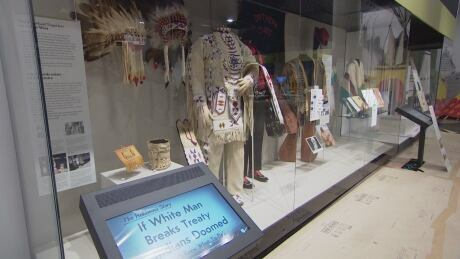 As Canadian museums grapple with how to best make space for Indigenous voices and perspectives, a new initiative is aiming to give them a boost. Canadian Heritage has announced more than $680,000 to fund a national review of museum policies to ensure they line up with the UN Declaration of the Rights of Indigenous People. 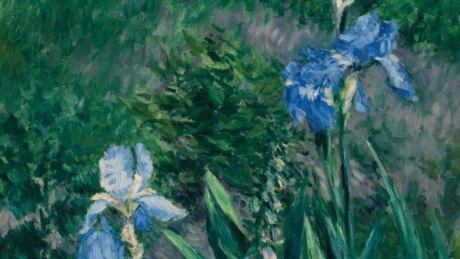 The Federal Court of Appeal has ruled that a work by an international artist can be deemed to be of 'national importance' to Canadian heritage. 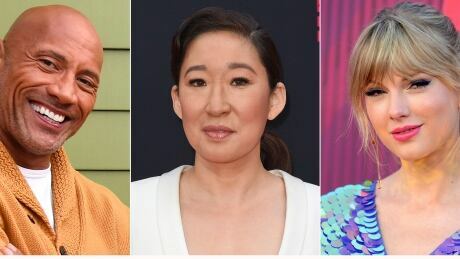 President Donald Trump, CBS News' Gayle King, actors Dwayne Johnson, Sandra Oh and singer Taylor Swift are among the people honoured in Time's '100 Most Influential People in the World' issue. 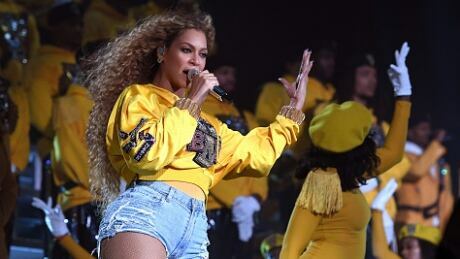 Surprise album drops aren't new for Beyoncé fans, but the pop star managed to catch music lovers unaware again on Wednesday by debuting an unexpected live concert album as a companion to the highly anticipated film of her famed Coachella gig. 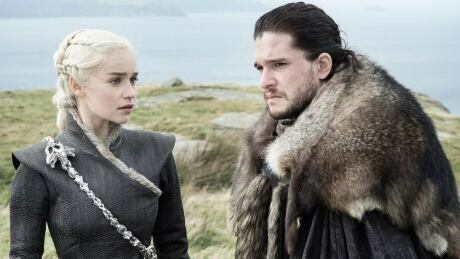 If you received a piece of registered mail from a movie studio looking to sue you for illegally downloading a TV show such as Game of Thrones, a Canadian privacy lawyer in Nova Scotia says you need to take it seriously. The rebuilding of Notre-Dame won't be your typical renovation project. It's not often that the restoration of a building whose origin dates back centuries has to be contemplated. 16 students from First Nations in Ontario and Manitoba are training in Winnipeg this week. The program they are in is also giving the students an opportunity to see what life will be like after high school. 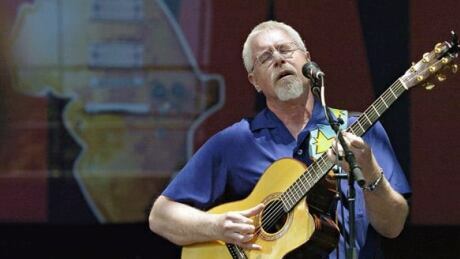 Manitoba labour leaders have pulled together a star-studded lineup for celebrations commemorating the 100th anniversary of the 1919 Winnipeg General Strike. 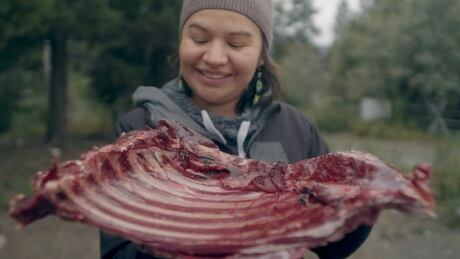 Red Chef Revival explores the relationship between food and reconciliation through the experiences of three Indigenous chefs who travel across Canada to discover traditional cooking. 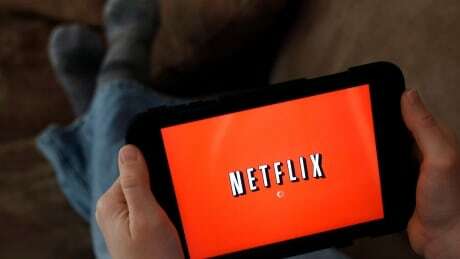 Netflix's popularity is still booming, even as the video streaming service rolls out it biggest U.S. price increases and girds for new challenges from Walt Disney and Apple, two of the world's most popular brands. Georgia Engel, who played the charmingly innocent, small-voiced Georgette on The Mary Tyler Moore Show and amassed a string of other TV and stage credits, has died. She was 70. 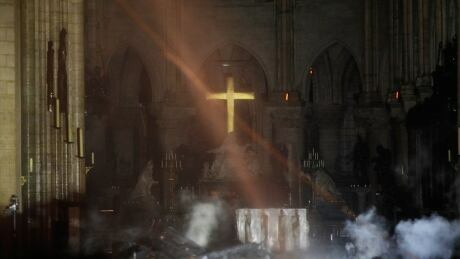 Firefighters managed to save much of the famous Paris cathedral's structure, beloved organ and religious artifacts, but the fate of many historic sculptures and stained glass windows is still unclear. 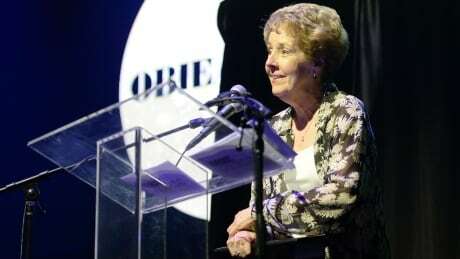 Skating maven Sandra Bezic and CBC are bringing back Battle of the Blades, with the public broadcaster green-lighting a new season of the uber-Canadian reality competition after more than five years off the air.